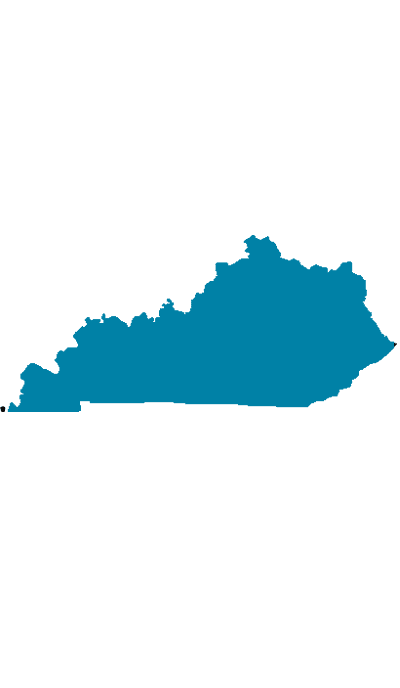 We are a state-approved manufacturer of Kentucky Rx forms. 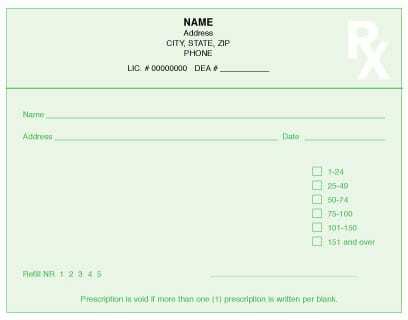 The regulations detailed in this section must be used for all narcotic prescriptions. For a full list of print and security feature options, see our product catalog.